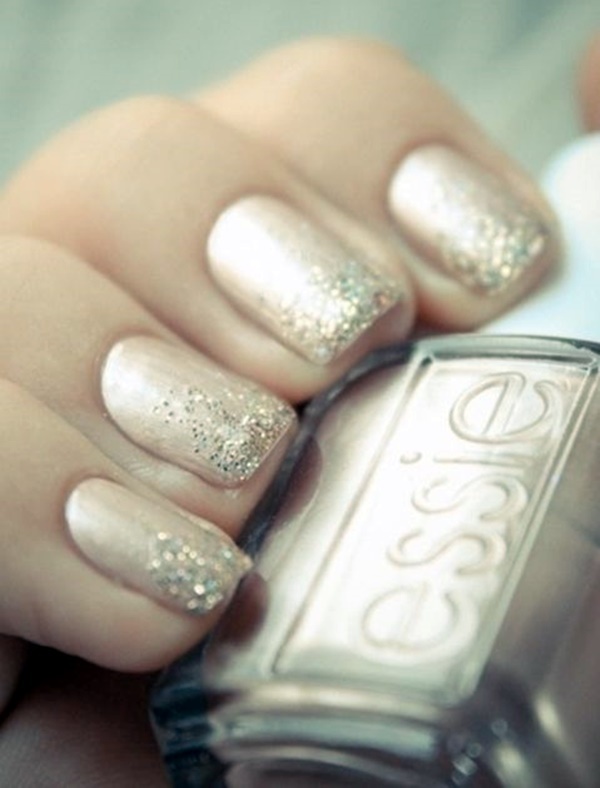 Every girl dreams to be a beautiful bride and wants to look flawless on her wedding day. 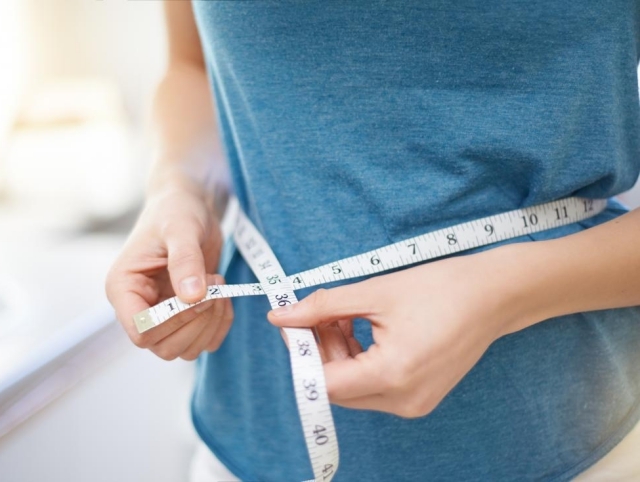 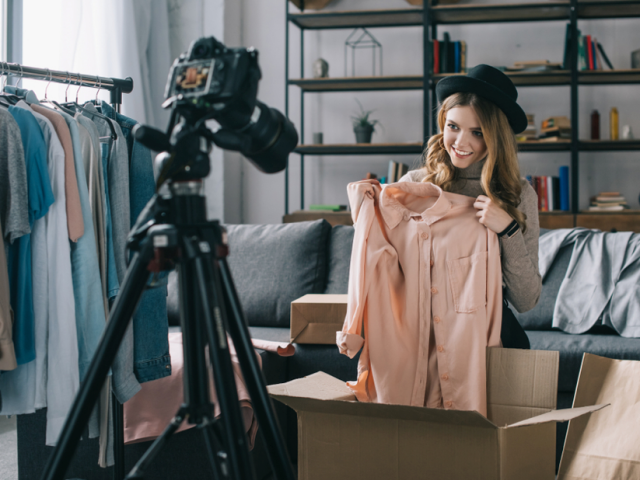 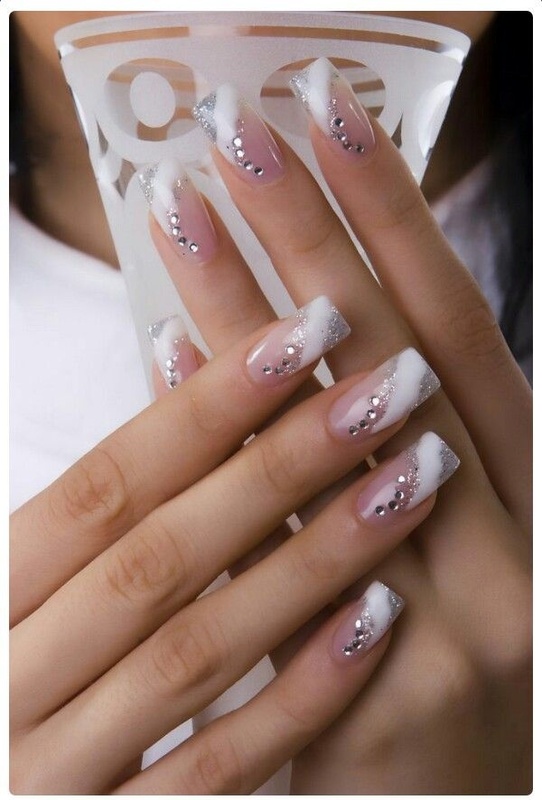 It’s quite understood that she needs to wear her ultimate wedding dress, wear suitable hairstyle, carry make-up that will enhance her beauty and also the most important having the perfect nail art design for the wedding. 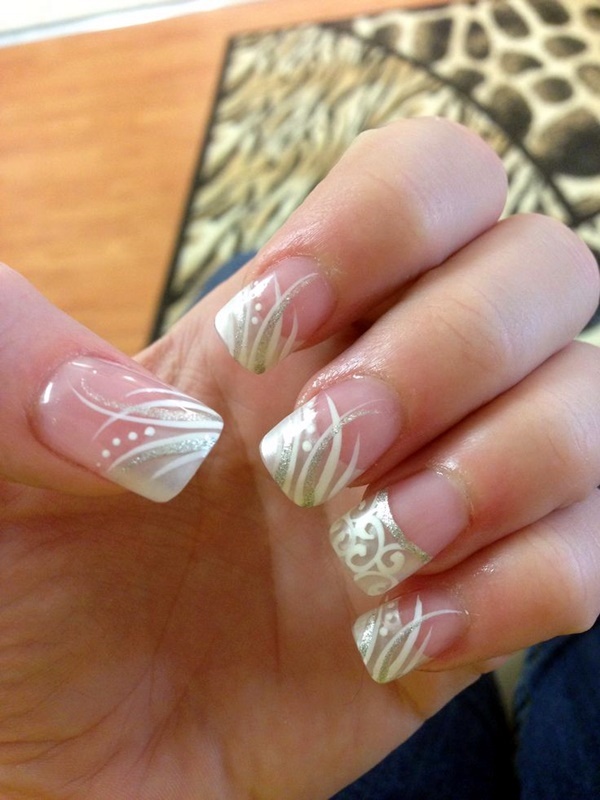 Wedding means a fresh new beginning of a girl’s life and you simply can’t afford to have no grace in your nails. 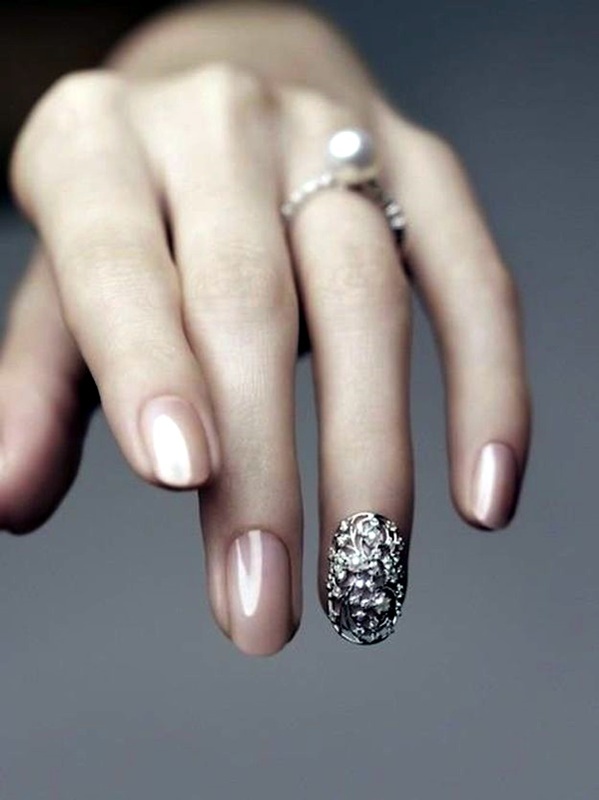 Every single detail is important during wedding whether small or big and the brides are the show stoppers for the day. 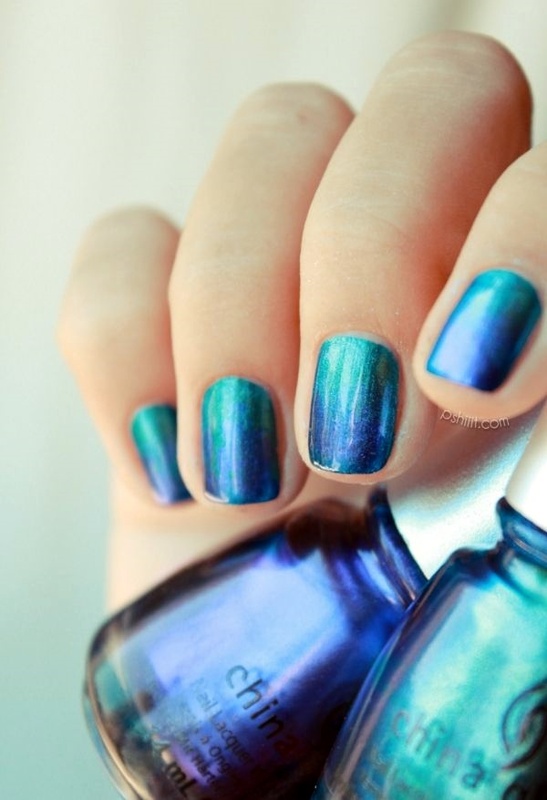 So, they need to pay full attention towards their look and attire on the most important day of their life. 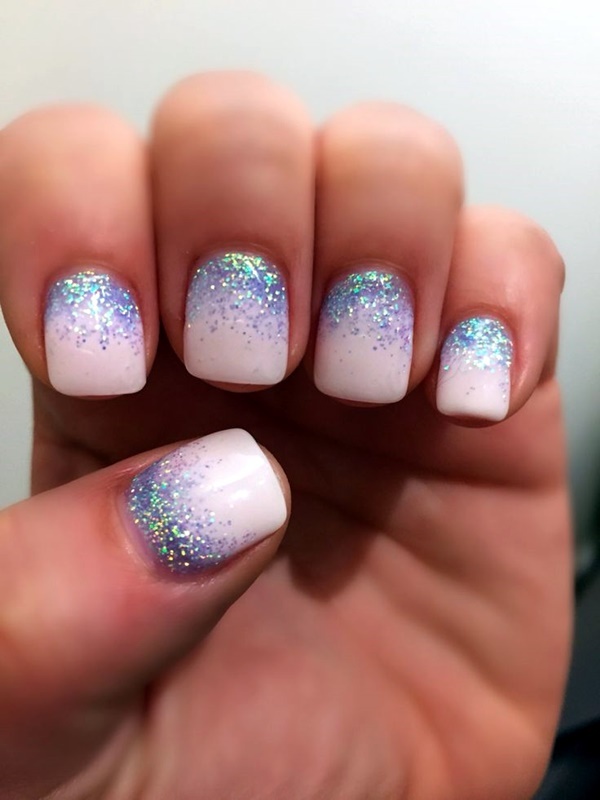 Luckily, when it comes to nail art you need not worry, as they are plenty of choices to choose for a perfect bridal nails. 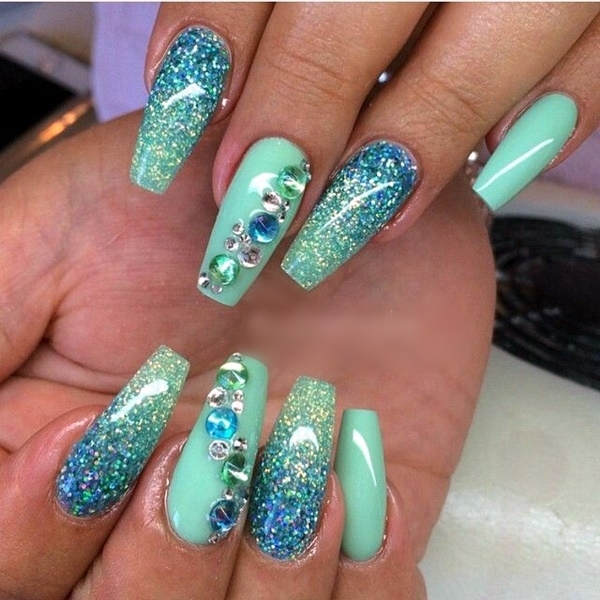 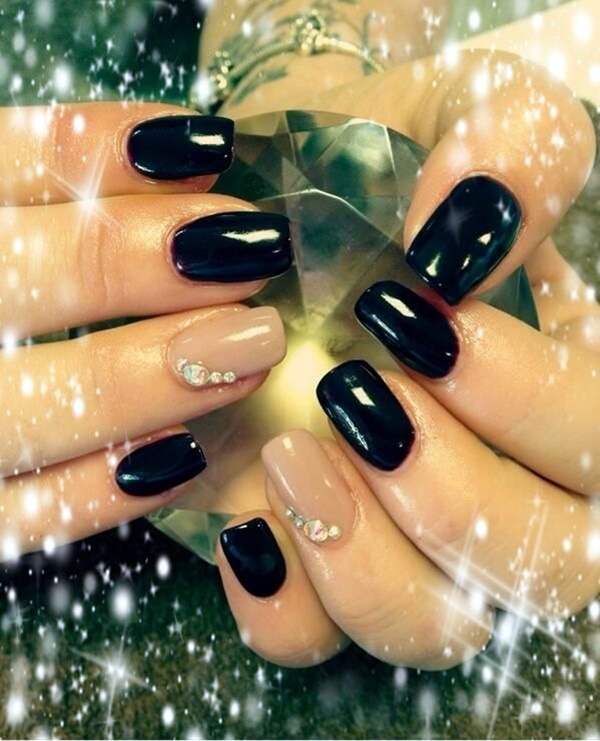 Wedding Nail Art Designs are usually embellished with stones, studs and precious pearls. 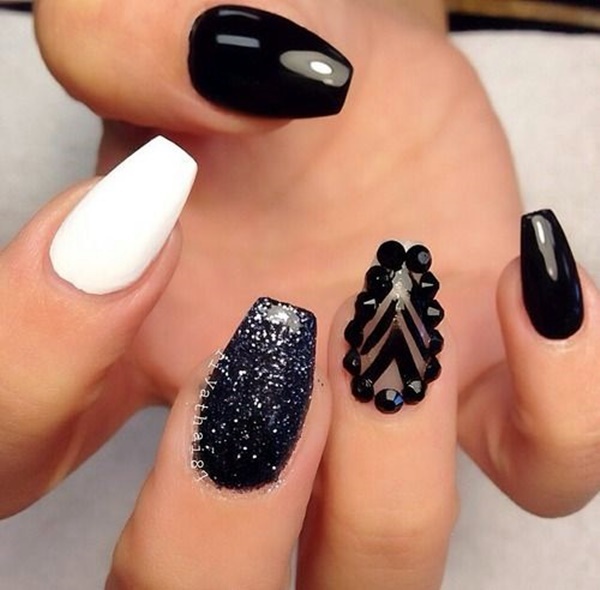 For those who love to have mixed color nail art designs should also check black and white nail art designs. 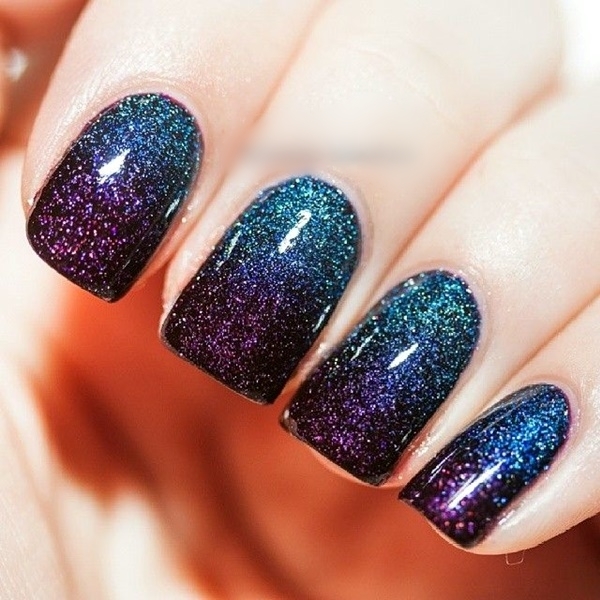 That will surely reflect your fashion sense towards manicure. 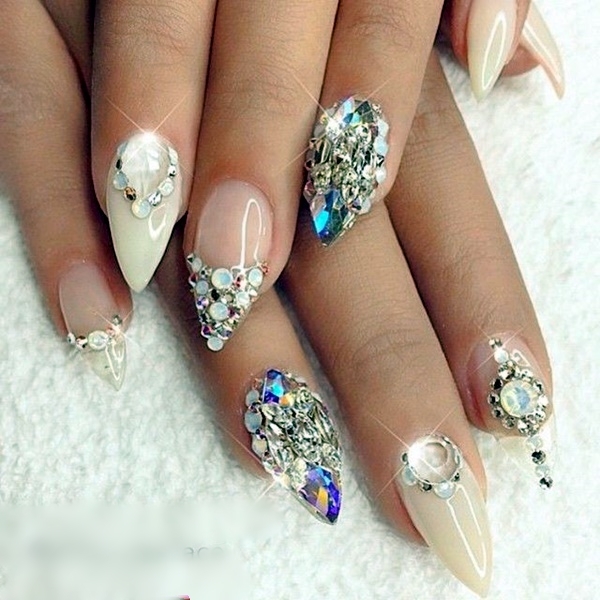 You can give an absolute stunning look to your short nails by trying 3D stone nail art on them. 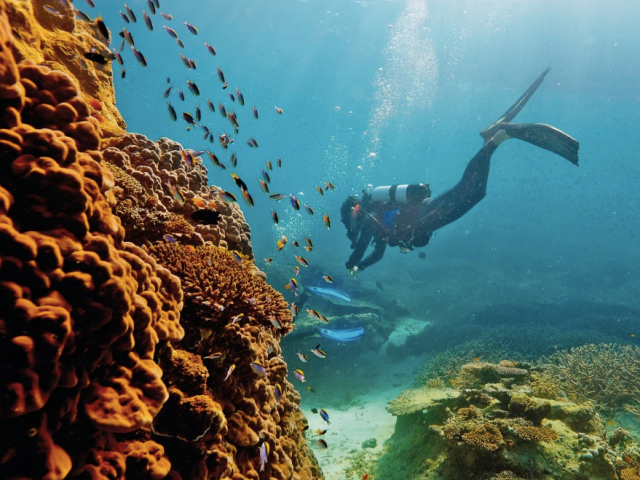 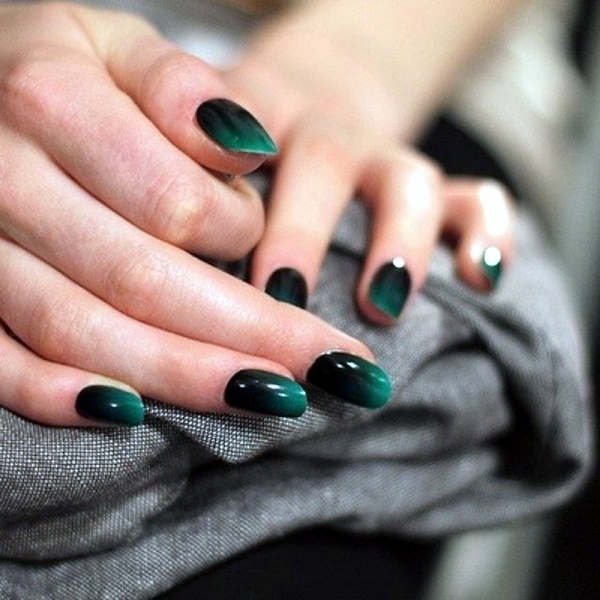 Though, it looks tricky, but it’s absolutely not. 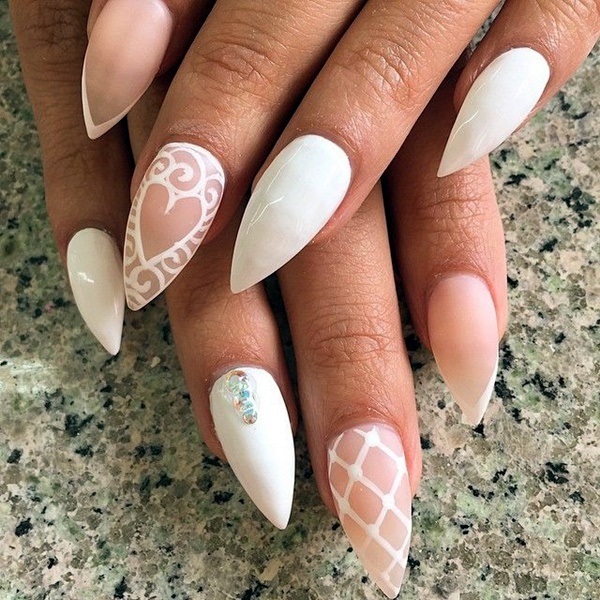 You just need to paint the base with light colors like – pink, white, grey on alternate fingers and then fix stones over it in a diagonal way for perfect bridal look. 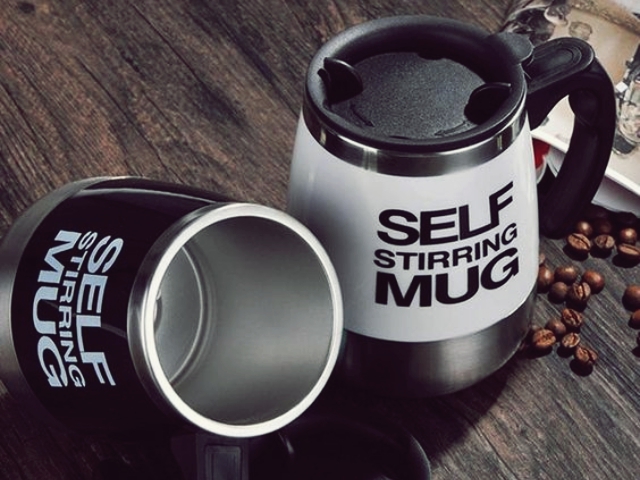 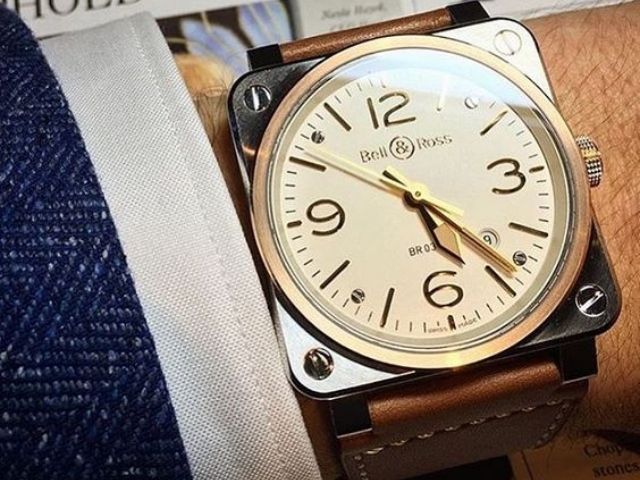 The design proves perfect for grabbing the attention of your spouse. 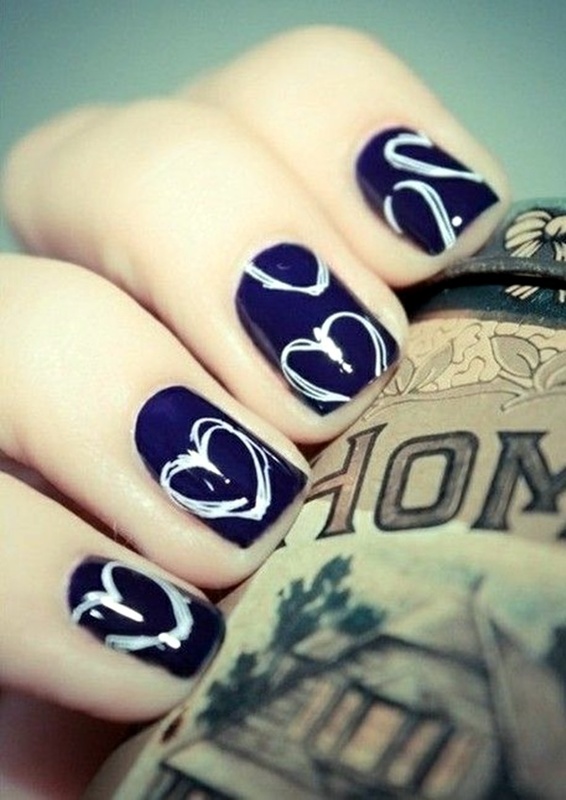 Girls who want to show their immense heart feelings to their beloved, love to go for this wedding nail art design. 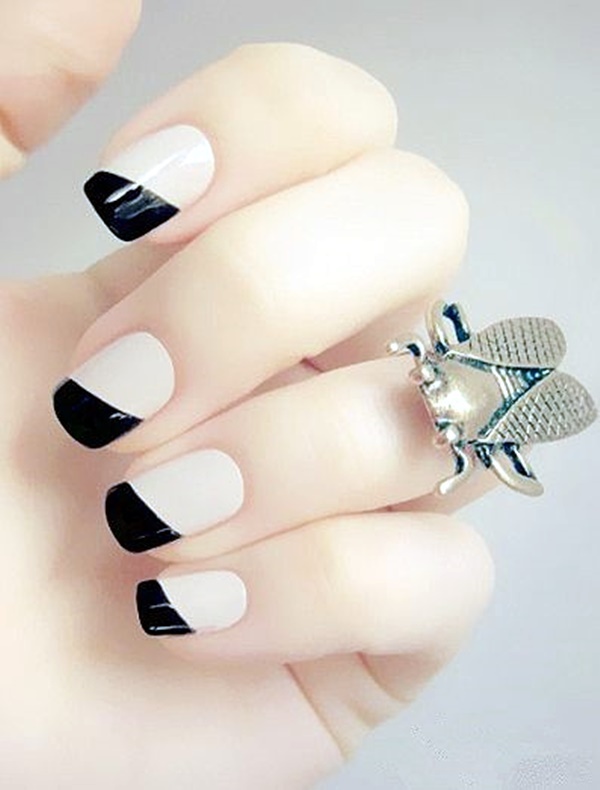 This amazing design can be created by first painting the whole base with either white or grey nail paint and then fixing lace on all the fingers in a smooth manner to create a stylish and unique look. 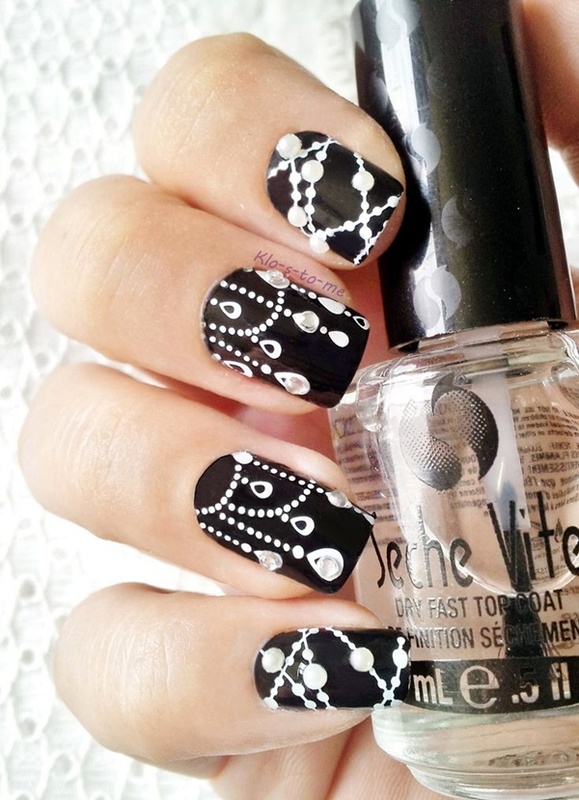 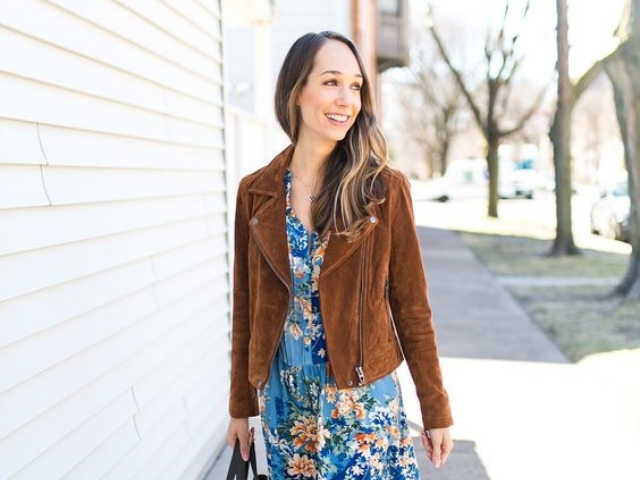 You can place lace in different patterns to look more attractive and catchy. 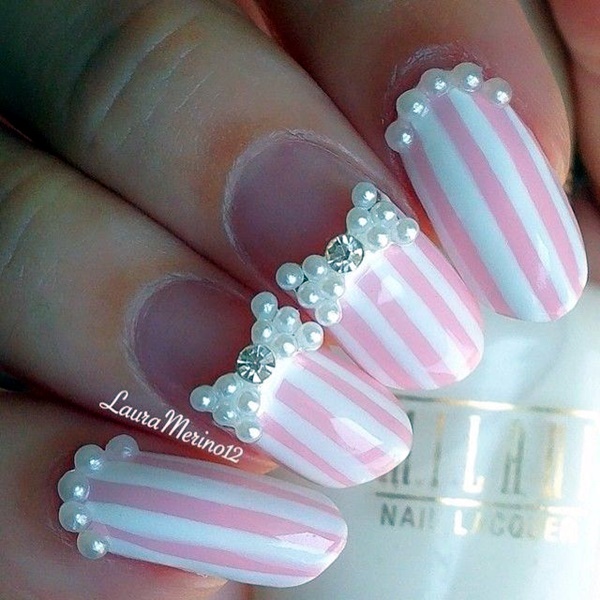 Choosing pearls is really a tough thing to do when it’s the question of your nails. 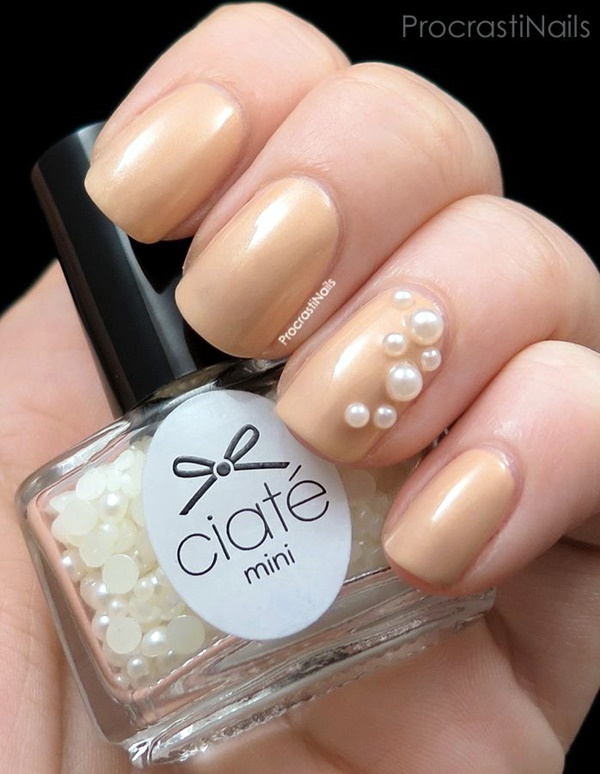 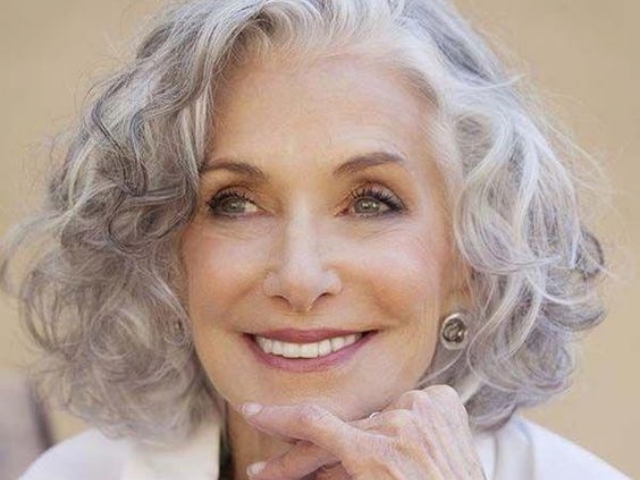 However, when paired with a plain white base color, the pearl shines above them in a subtle manner. 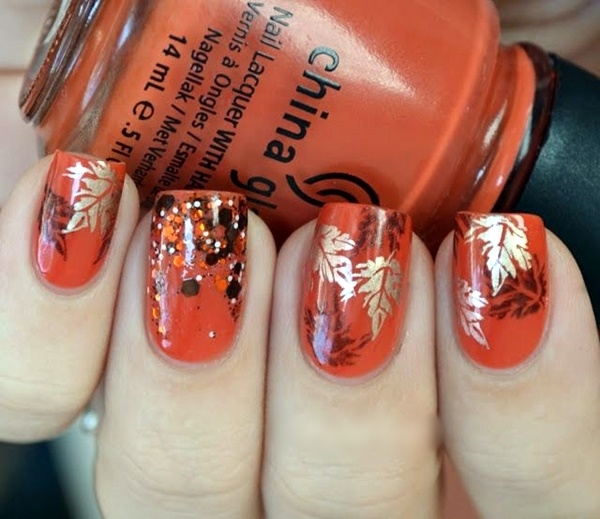 The best thing about the nail art is that the design looks classy and elegant on almost every bride. Glittery wedding nail art design plays a vital role in your life as you can easily show your feelings to your would be husband by simply writing a small tag like – love, sweetheart on your nails. 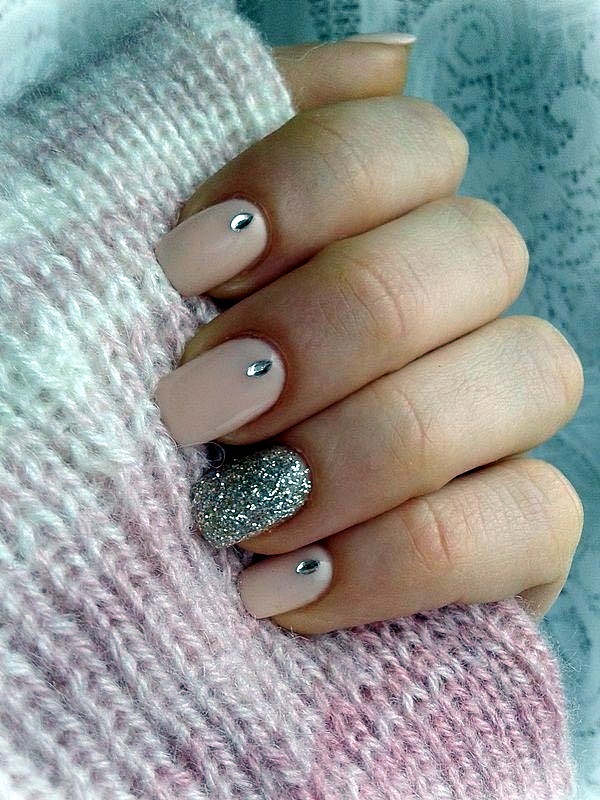 Sprinkling a bit of glitter on the tips of your nails is also a good idea to add more charm to your look. 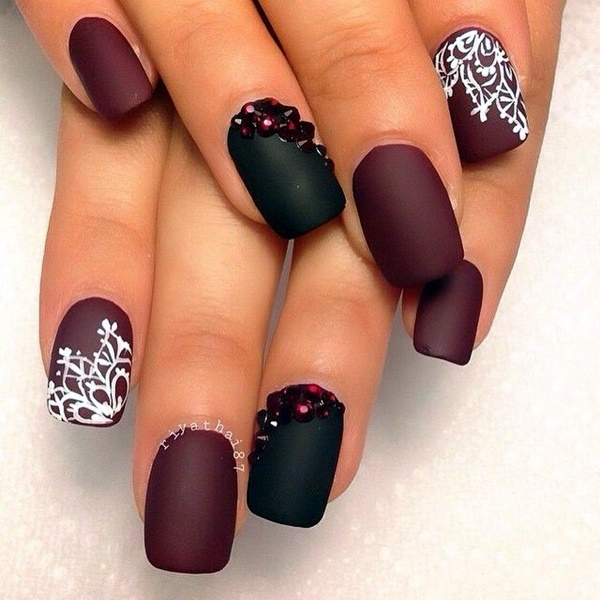 This nail art is an excellent choice for wedding occasion. 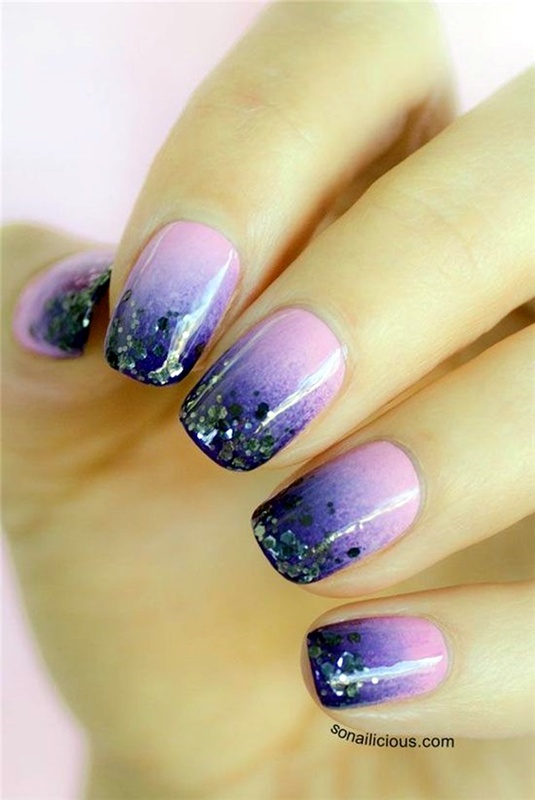 You can add vibrant touch to your nails by using different color combinations for highlighting geometrical shapes over your nails. 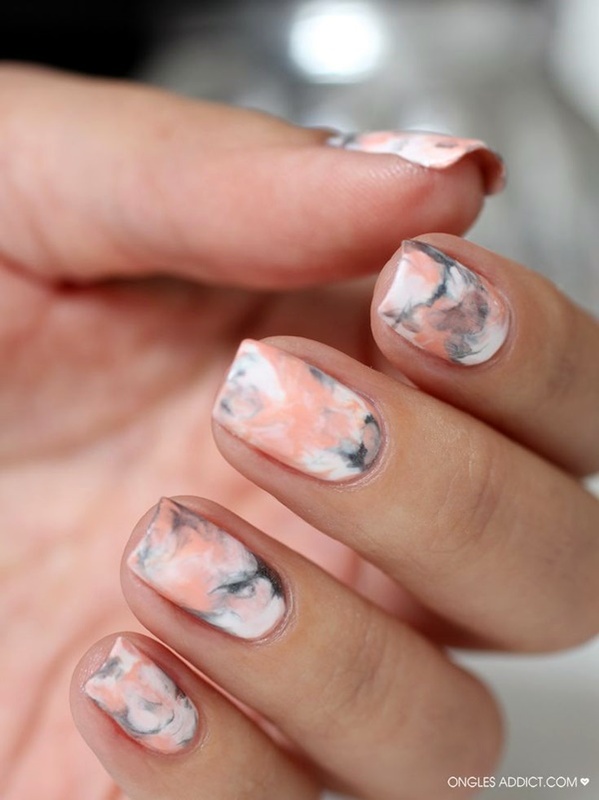 You can create a base of pink and place black circles over it or you can use white base and match it with black stripes. 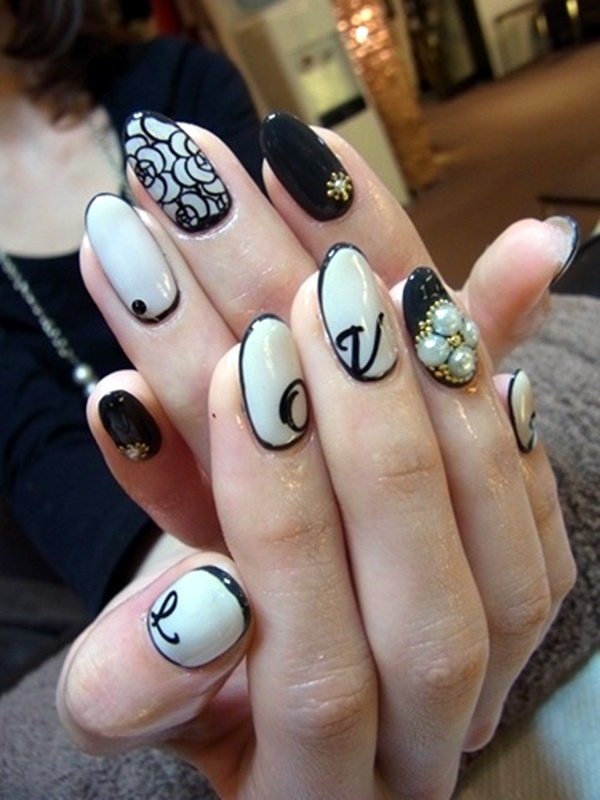 So, get your both hands decorated with this stylish nail art for your wedding. 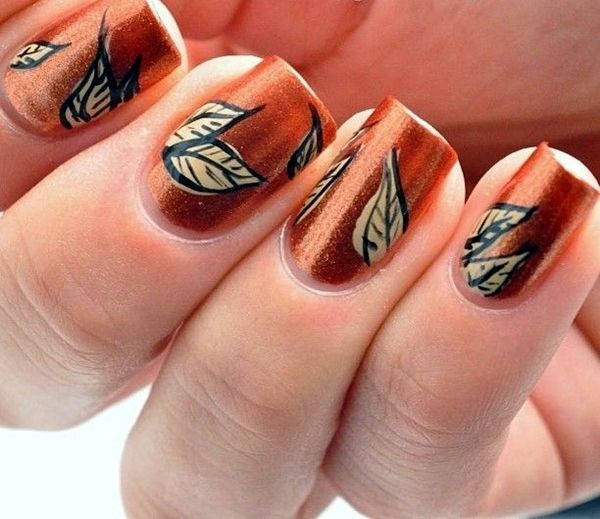 To brighten up your wedding life like autumn flowers, creating shaded-leaves design on your fingernails is the best way to draw attention of other people. 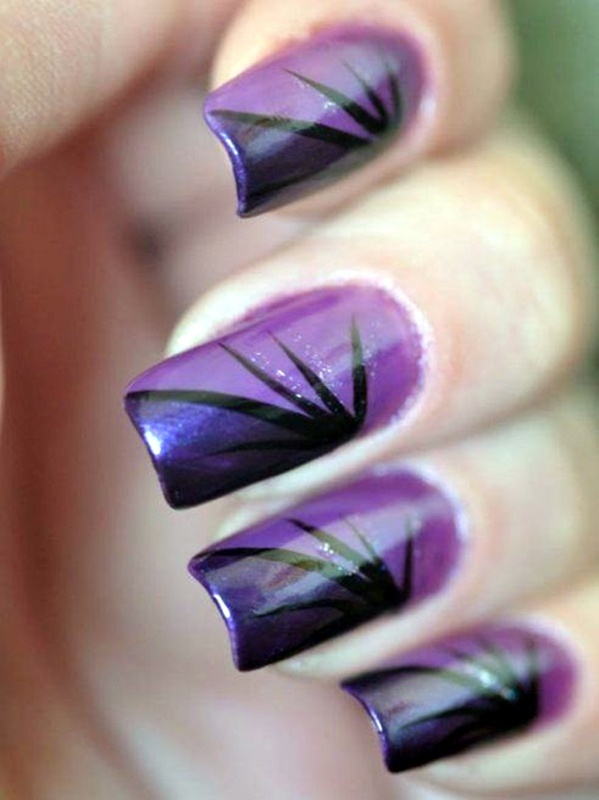 The design is a perfect solution for shorter nails. 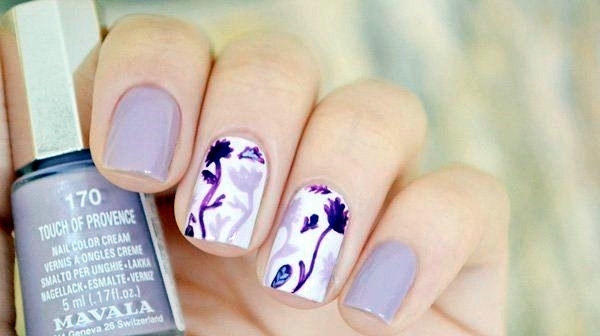 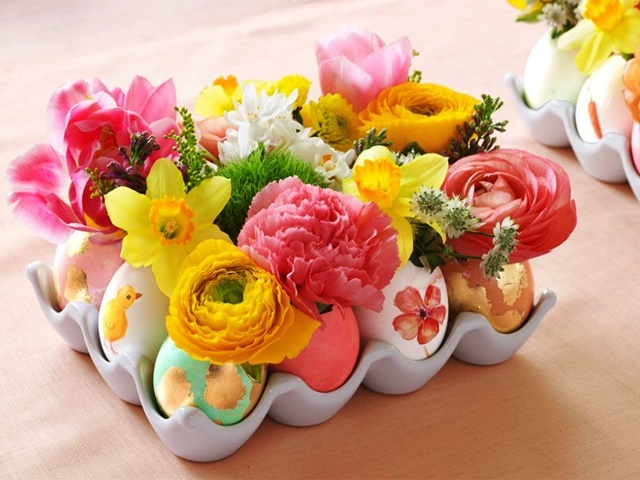 You just need to do is to paint the base white and then design colorful leafy flowers over it using different nail kits. 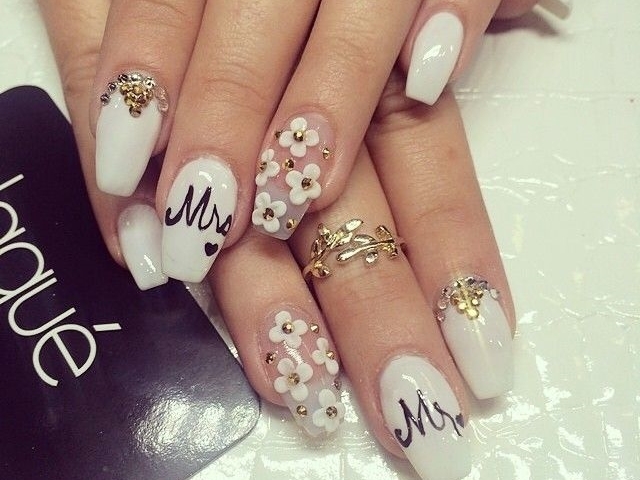 It’s worth going with this nail design to maintain complete bridal look. 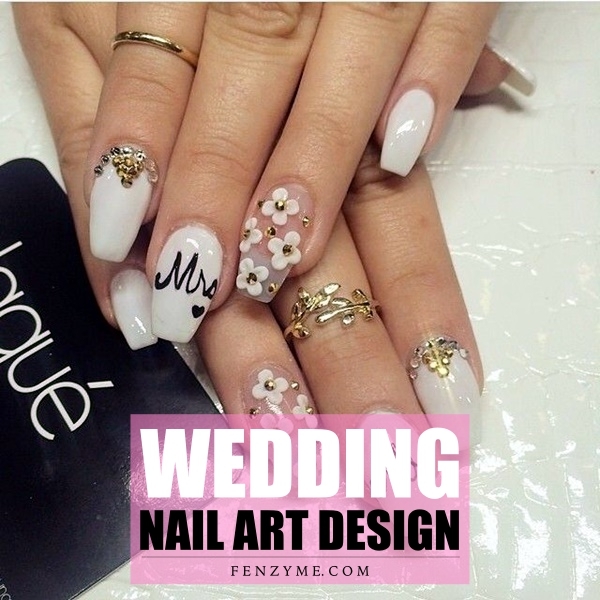 We just hope that some of the above mentioned wedding nail art designs will make your big day even more special as a bride and no matter which one you choose to copy, you will have the perfect nail design.